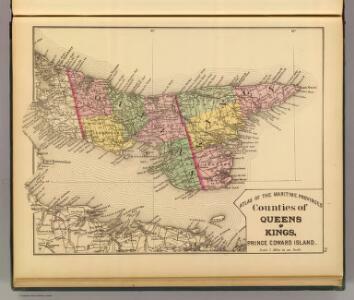 Outline Map of Pictou County, Nova Scotia, 1879. 1 : 139943 Meacham, J.H. & Co.